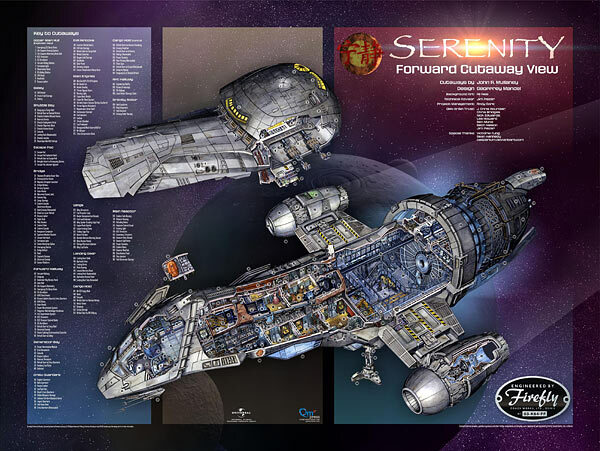 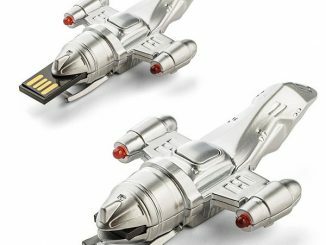 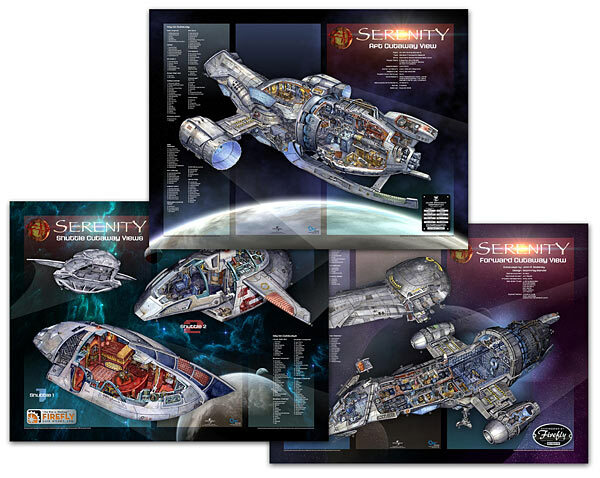 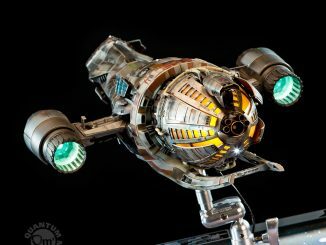 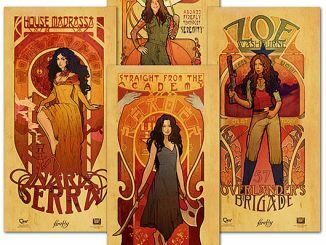 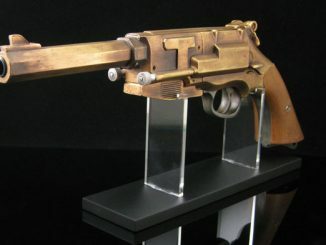 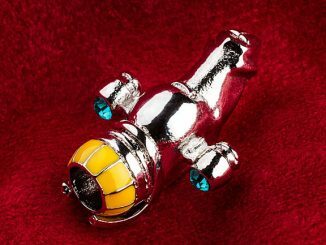 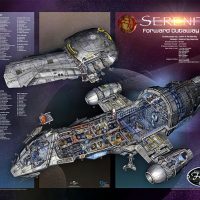 GeekAlerts has shown you the strong, smart, beautiful and warrior women of Firefly with the Firefly Les Femmes Poster Set and now you can get a closer look at the spacecraft from the show with the Firefly Serenity Cutaway Poster Set. 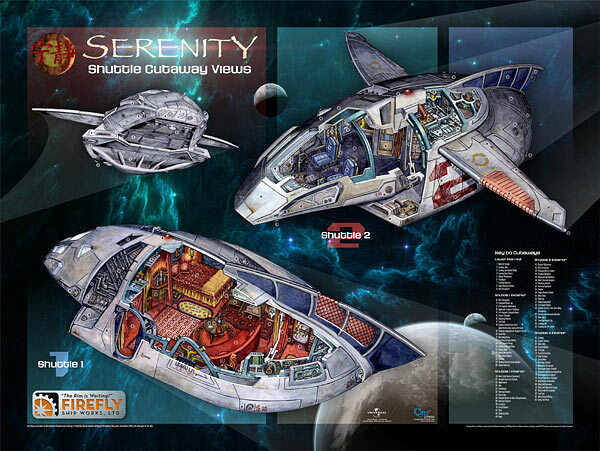 This four poster set includes cutaway diagrams of the Firefly and its supporting vessels, each poster measuring 32″ x 24″. 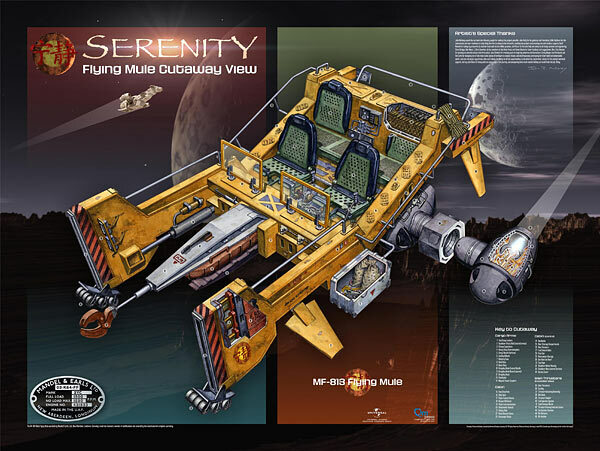 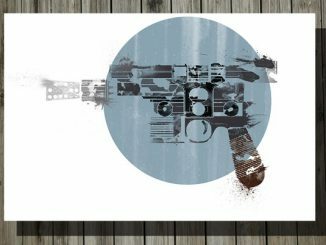 Keep the memories alive and enjoy watching Malcolm Reynolds and his crew in the 14 episodes that we have while the serenity posters adorn your room. 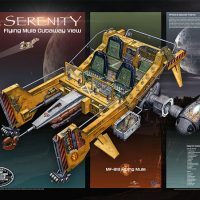 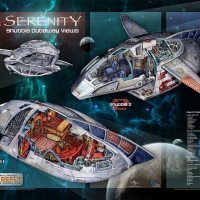 Three years in the making, the Serenity Architectural Cutaways contain everything you ever wanted to know or see of Serenity, her shuttles and the Flying Mule. 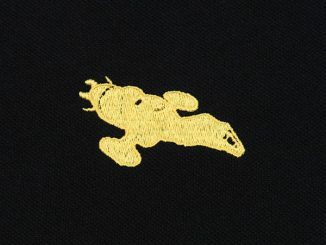 And we mean everything. 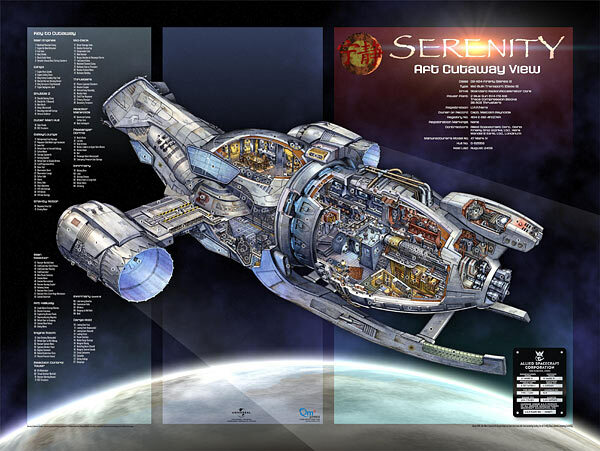 The cutaways are presented on four extra-large, 32″ x 24” full-color lithographs, suitable for framing or just drooling over hour after hour. 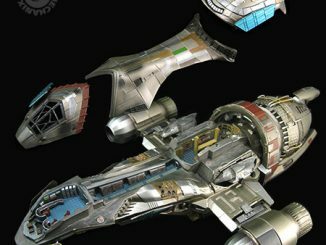 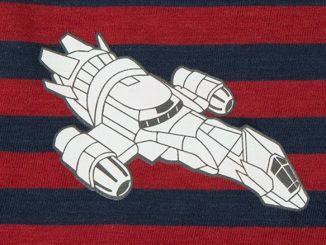 The hand-painted cutaways are packed with literally thousands of never-before-seen elements of the Firefly-class transport’s design. 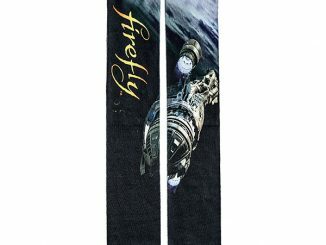 You can purchase the posters at ThinkGeek.com for $39.99 and you can learn more at the designer’s site, Qmxonline.com. 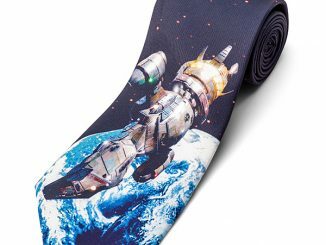 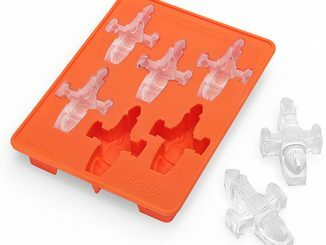 Now at Amazon.com.